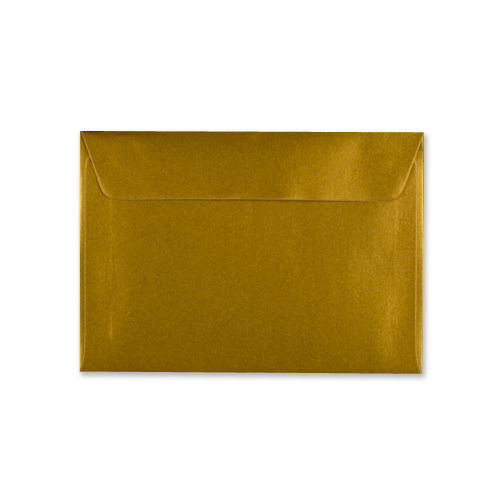 Our online envelope printing service is fast, efficient and very easy to use for customers in Ireland. 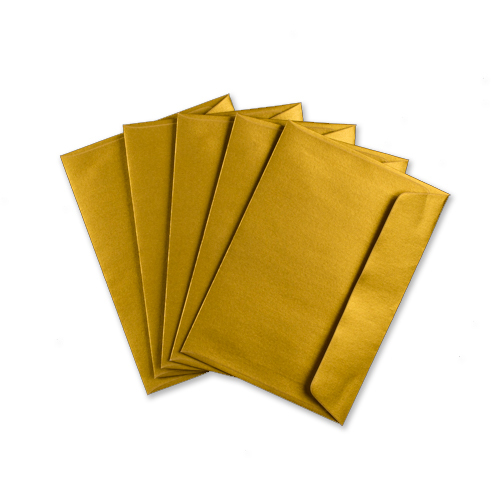 Prices start at €8.87 for 100 envelopes. The best online prices and a full range of sizes available. Personalise your envelopes now. 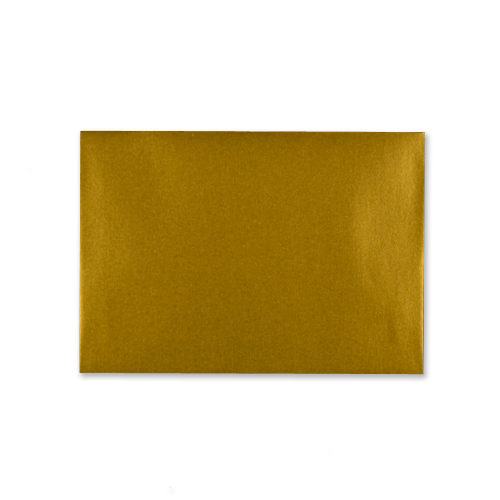 These 100gsm peel and seal C5 gold envelopes are perfect for giving any project that extra feel of quality. 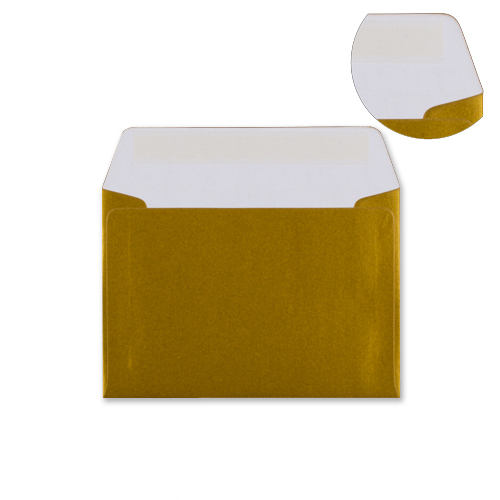 Having a peel and seal flap these envelopes make sealing the flap quick and easy. No more licking the gummed edge, just simply peal back the strip and seal.